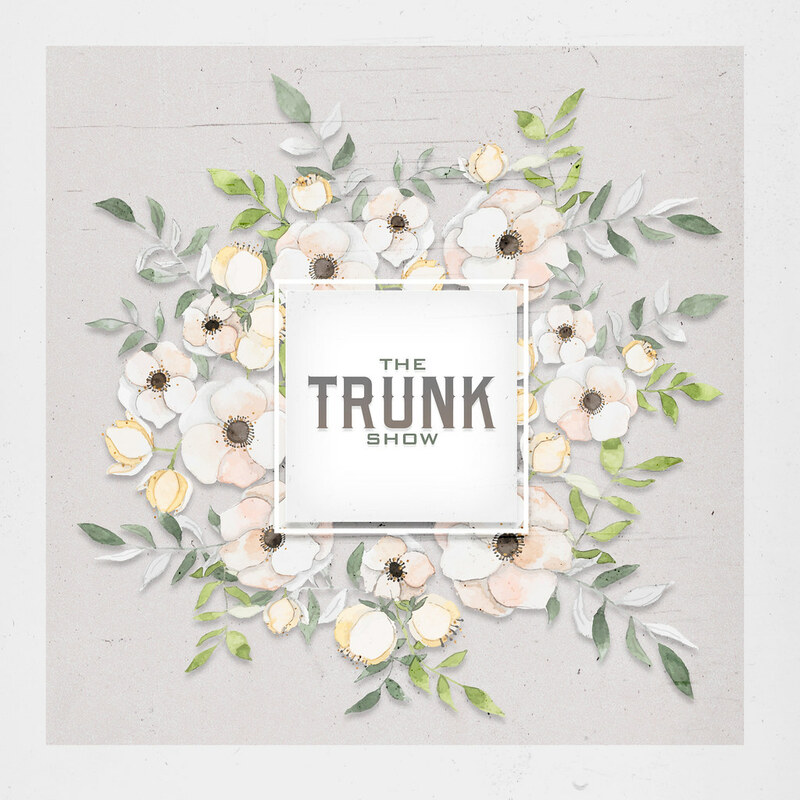 Vintage Fair 2018 – Apps are Open! 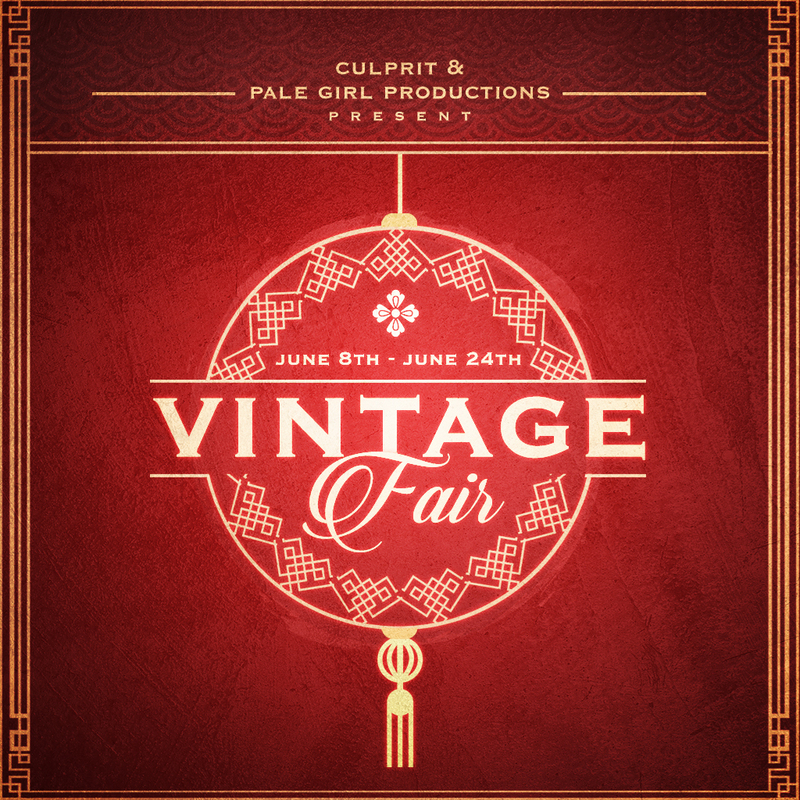 Did you know that while Culprit is this year’s Vintage Fair event partner that they are doing a complete custom build for the event too? Trust me it’s gonna blow your mind! Don’t miss your chance to participate in this incredible event. Applications close April 3rd. 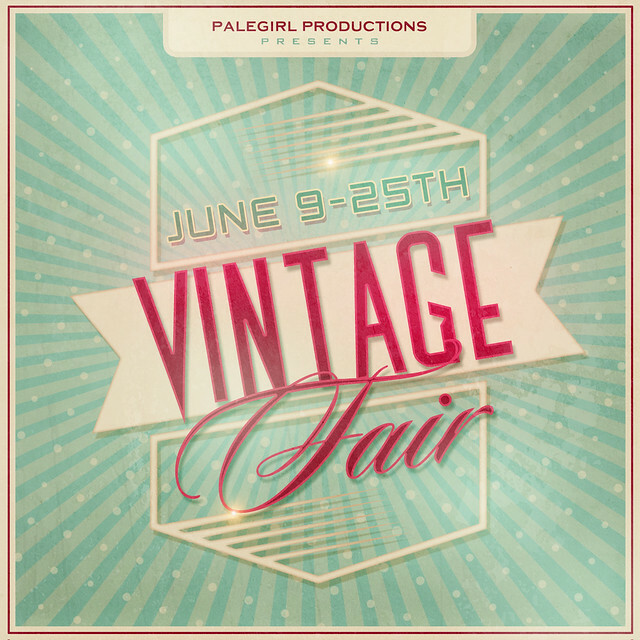 It’s that time of year again, applications for this year’s Vintage Fair are open! Open to all creators who are inspired by decades gone by! If interested please fill out the application here.